Call: Alan on 0404 992 231. 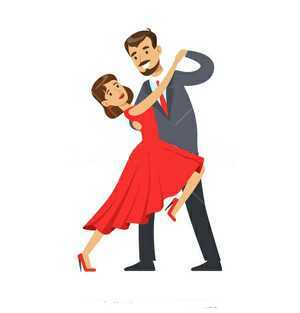 Enjoy some social dancing from beginners level to the more advanced. Waltz, foxtrot, quickstep, rumba, cha cha, tango. Free fitness & fun! New Vogue Dancing Saturday 7.00pm to 10.00pm South Grafton Aero Club, Vere Street. Supper provided for $2. Contact Alan on 0404 992 231 or Christine on 0476 563 320 for details Also Wednesday 6.30pm to 9pm for beginners classes.